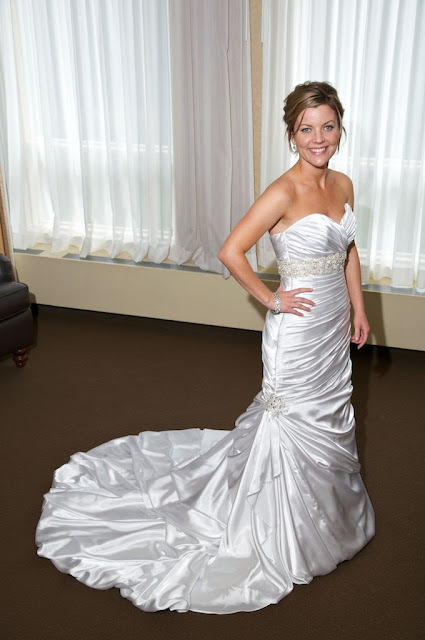 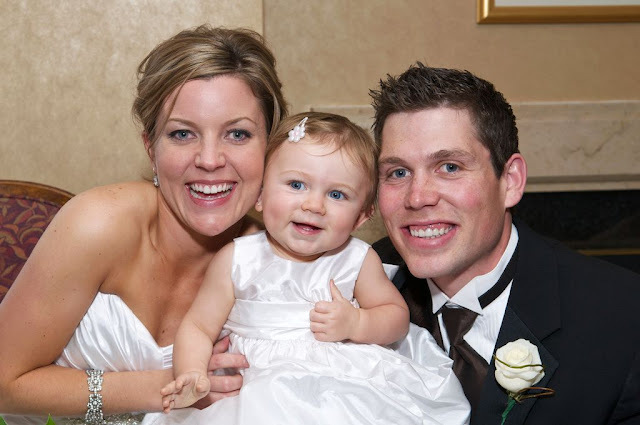 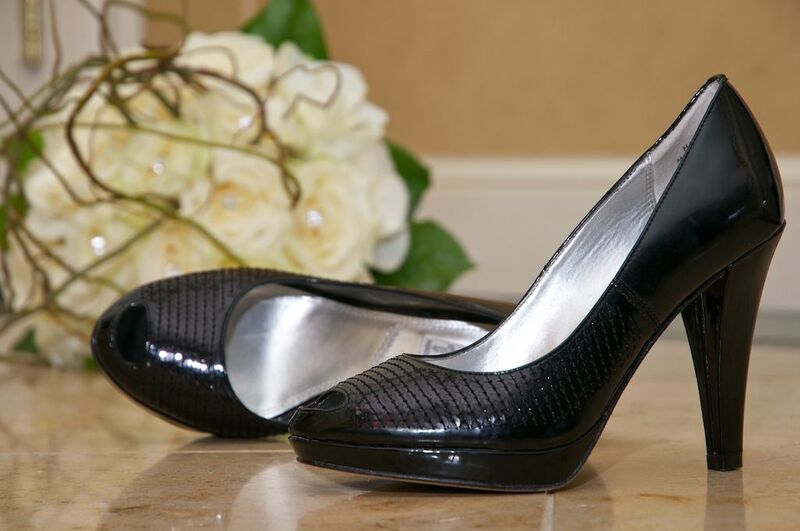 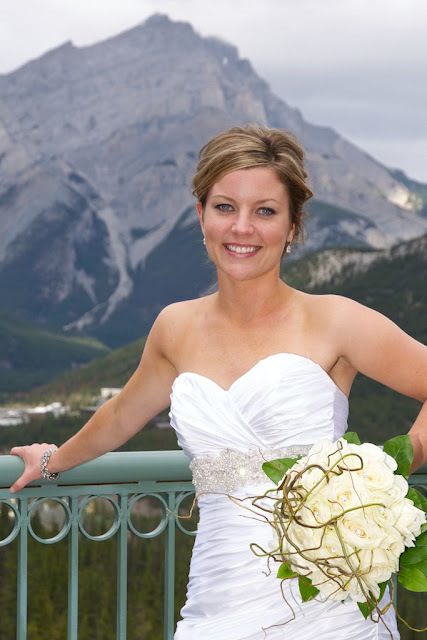 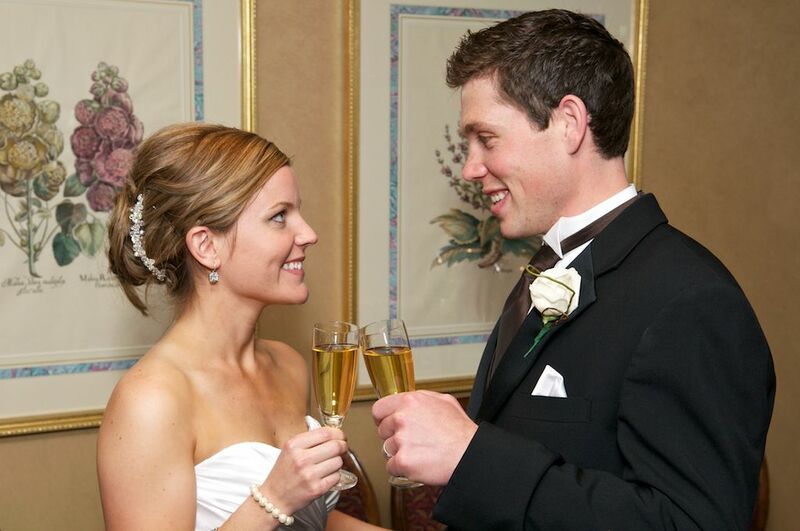 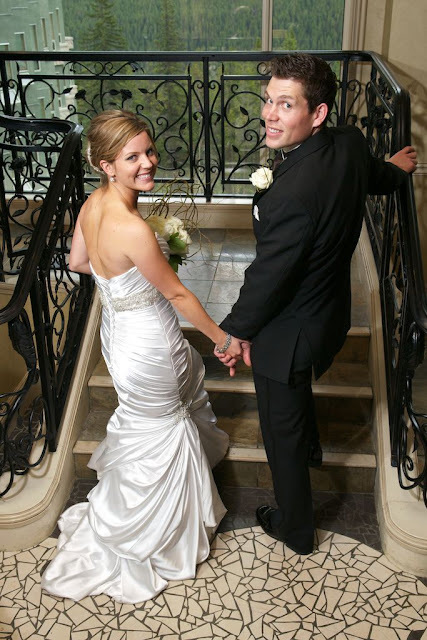 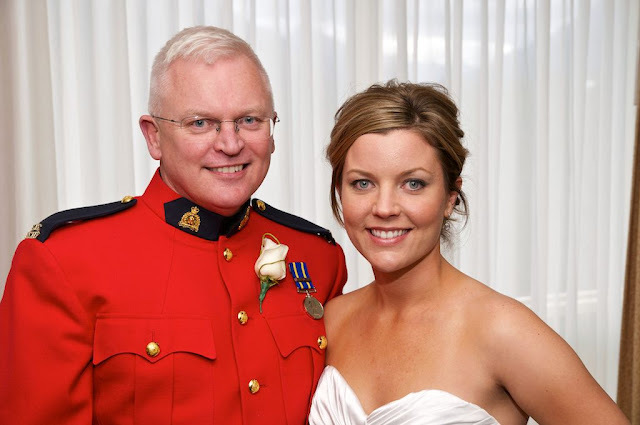 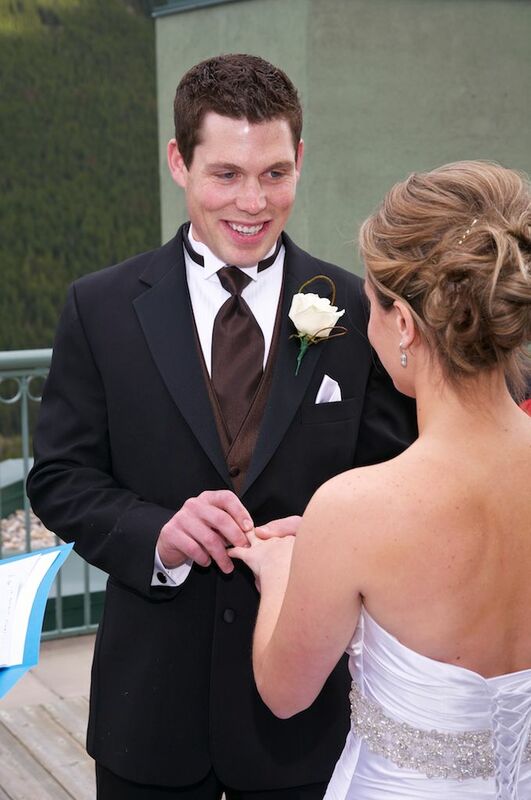 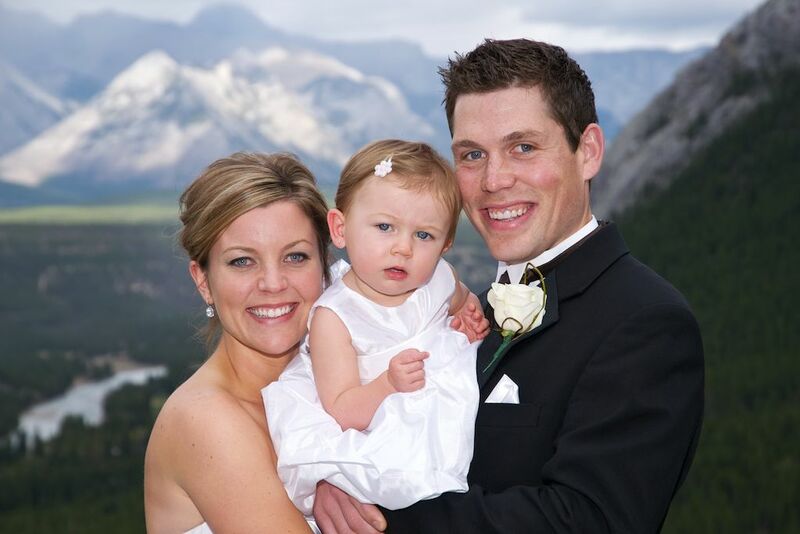 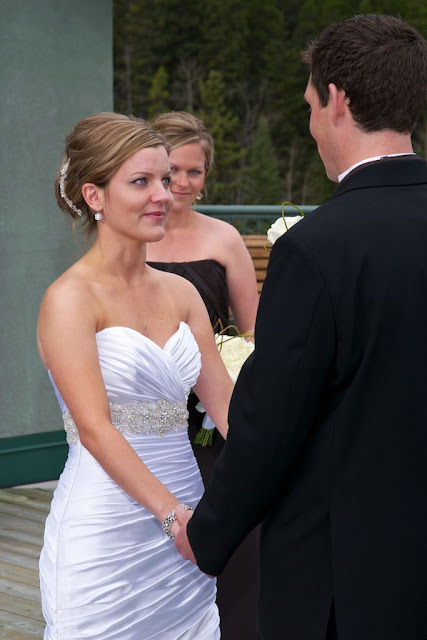 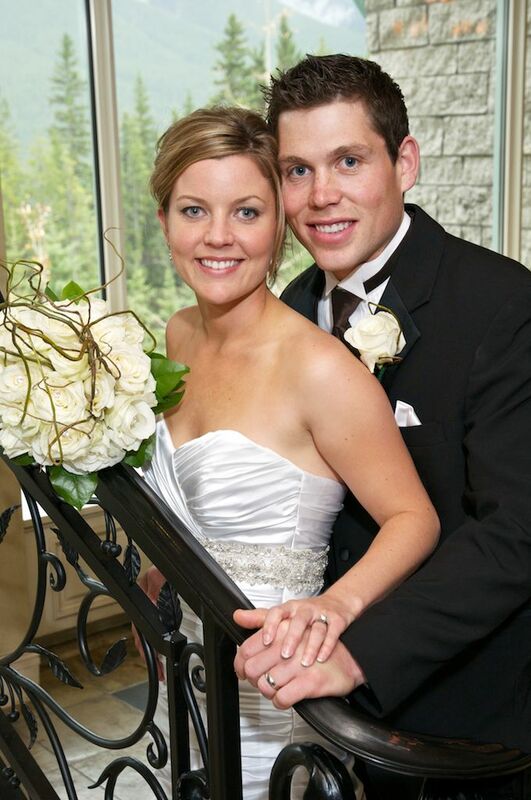 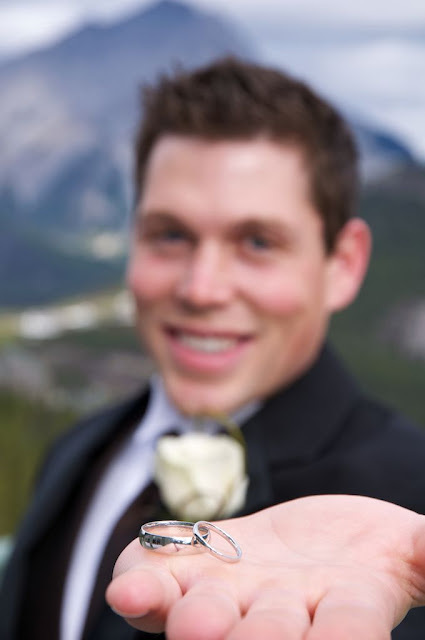 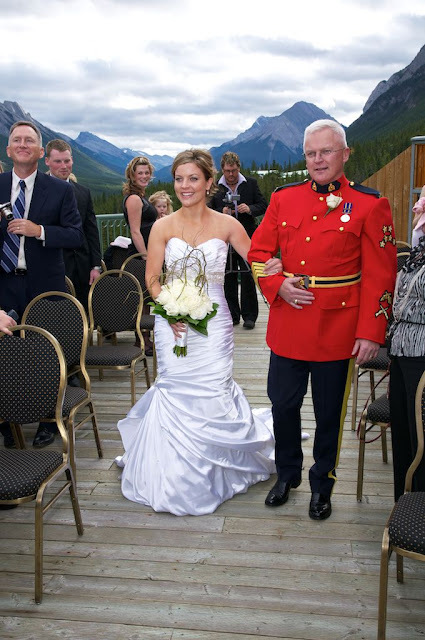 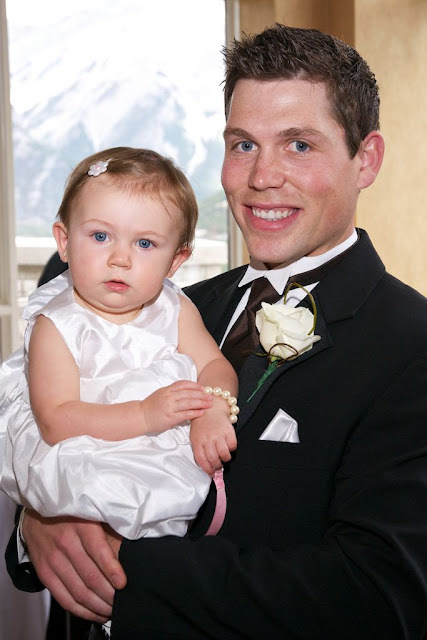 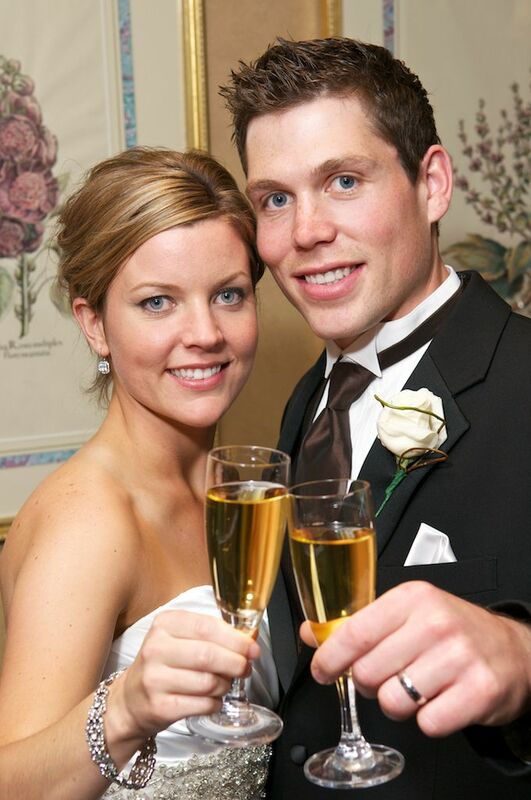 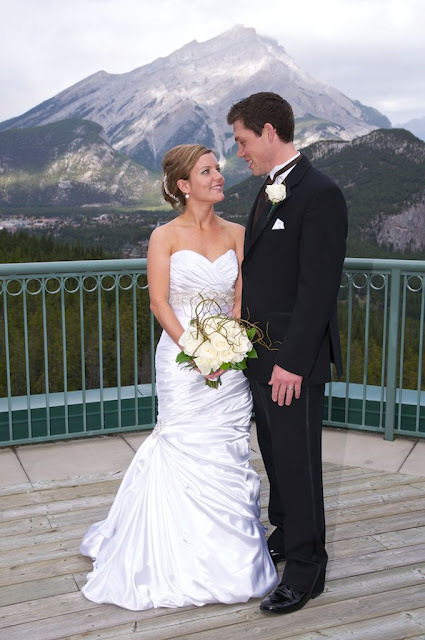 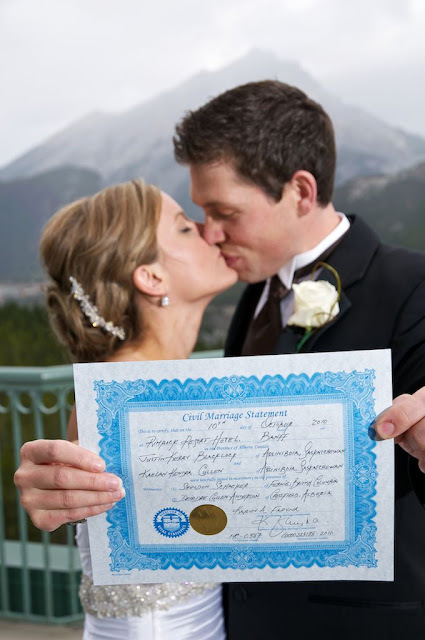 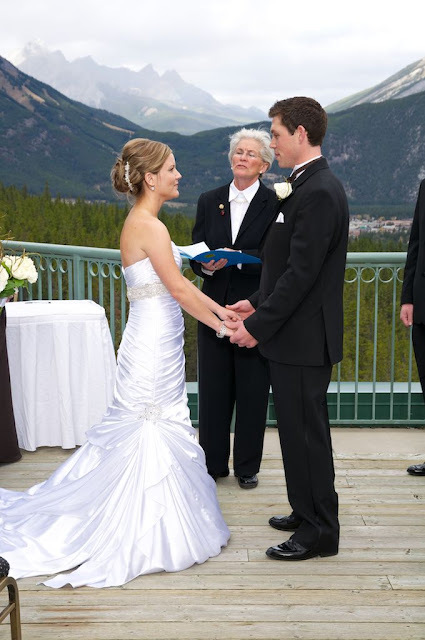 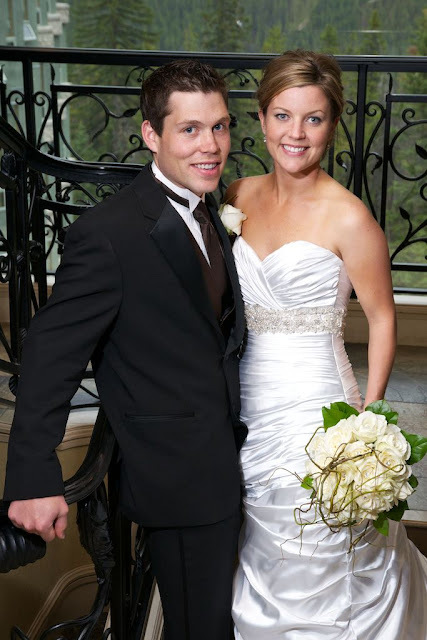 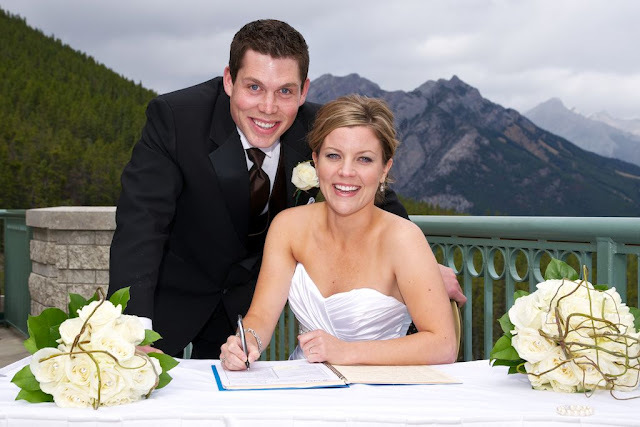 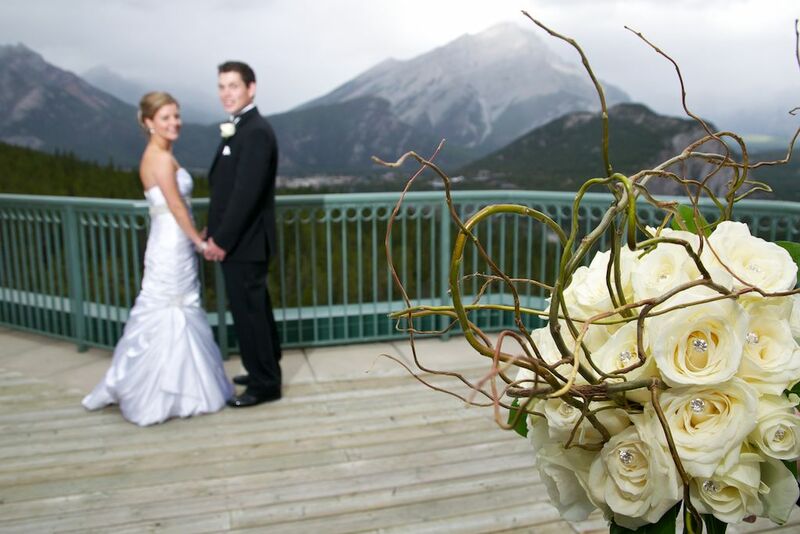 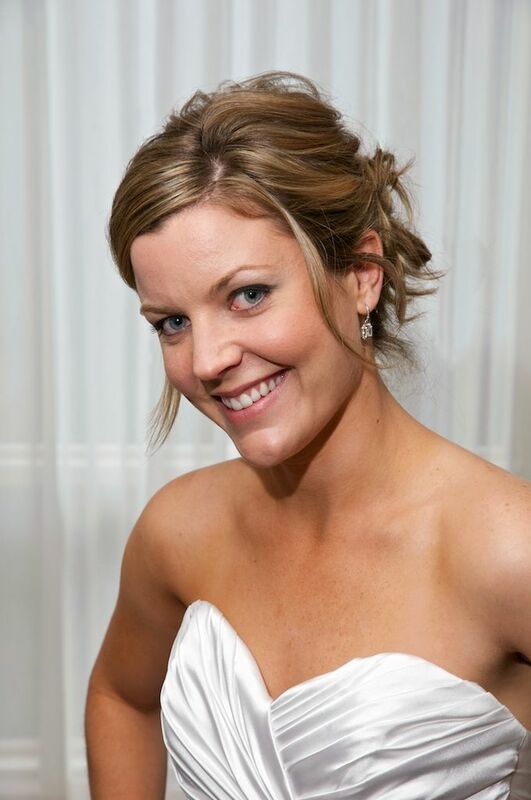 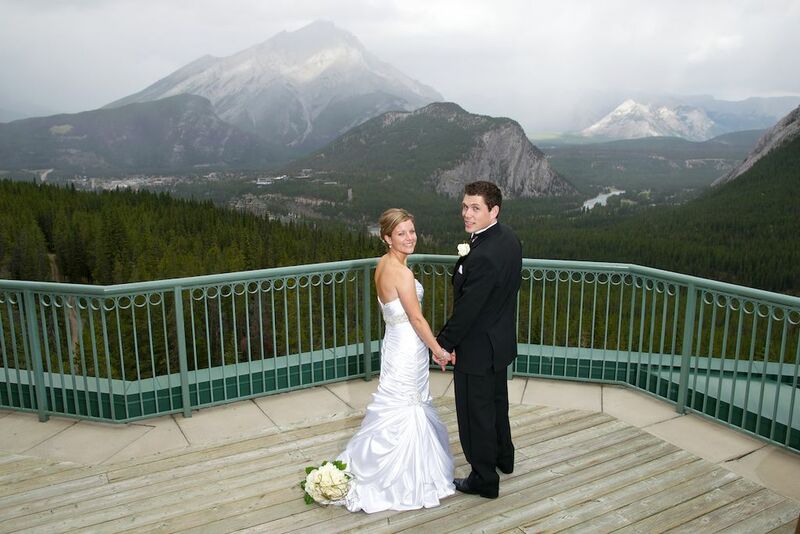 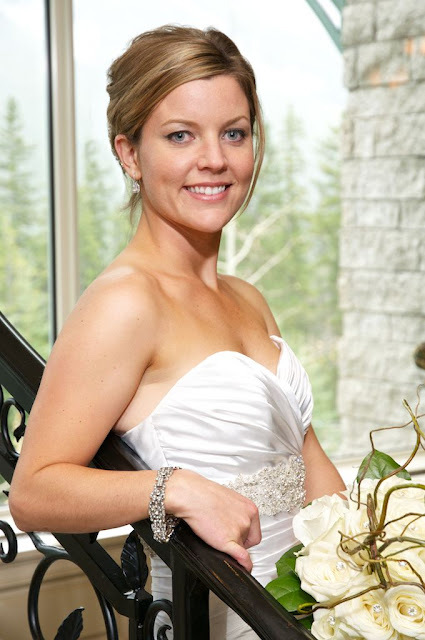 Kaelan & Justin chose to be married at the Rimrock Resort Hotel in Banff. 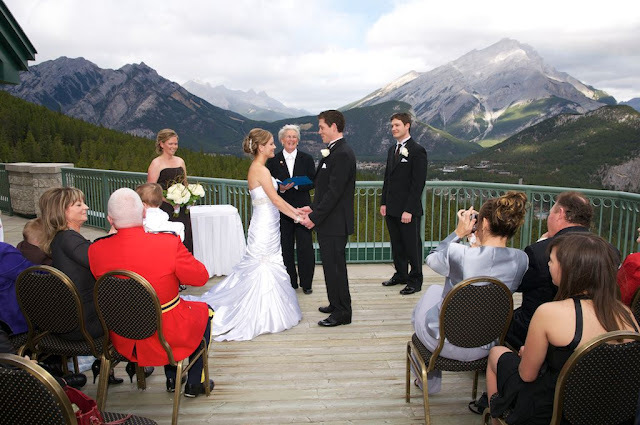 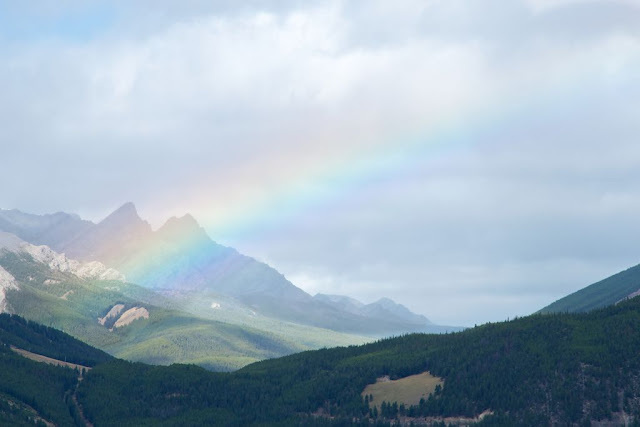 It is always a magical moment when we see a rainbow during a ceremony. 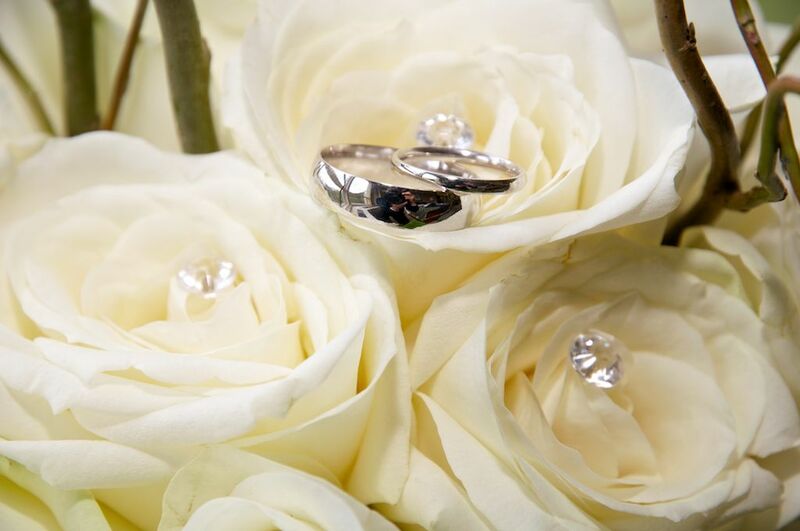 Congratulations to Kaelan & Justin!